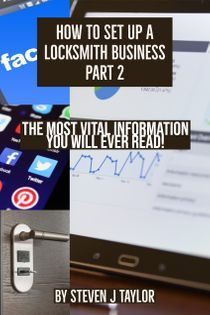 Steve Taylor has really went all out in the NEW ebook that he classes as the most vital information you will ever read when it comes to the locksmith trade. 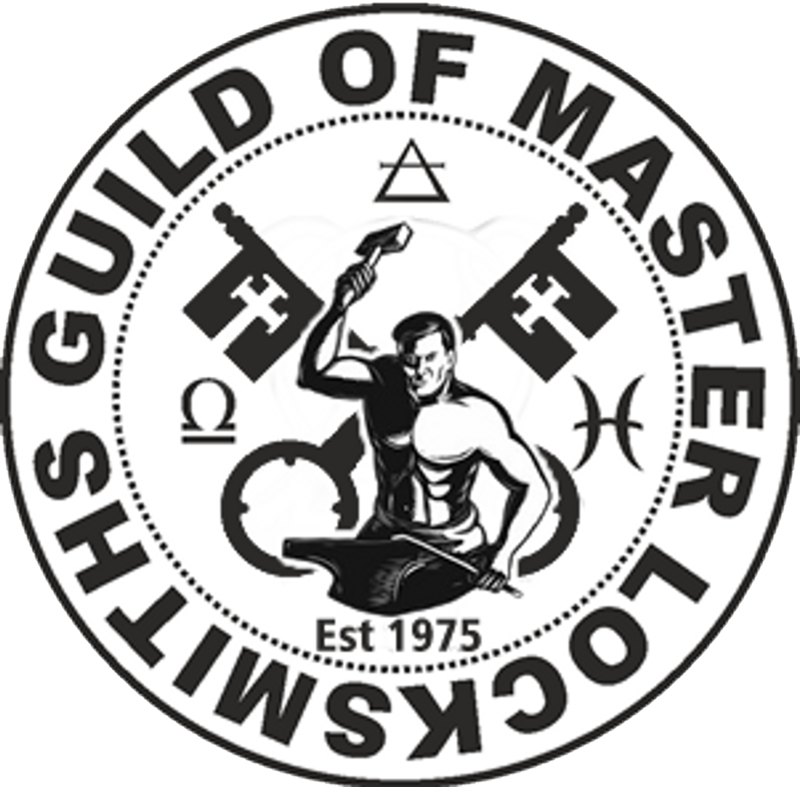 How to Set Up A Locksmith Business Part 2 takes you through the categories of modern day locksmith training, what you should research online to what training style you should look at perusing all the way to explaining how Google and search engines work for locksmiths and how we get our jobs online which is the bulk of all of our work. We we will also look at logos and give you tips and the secrets to creating your own logos, it is to easy to create a bad logo, using the wrong name such as Lock King! Let me ask you, who is lock king? what area do they service? Will a customer search for lock king?? Answer is NO, they will be looking online for a Locksmith in there area, so they will type in to Google "locksmith Gateshead". Not Lock King. Its all the mistakes that new guys make that leads them to failing. This information is more important than actually learning to become a locksmith as you can apply these tips and tricks to any business and get it to rank on the top spot of any search engine and make plenty of money! How To Setup A Locksmith Business Part 2 has all the information you need to launch a website, ranking on Google and other search engines, how we use social media to drive our brands, logo design to the psychology of colour in design and why colours matter. This book has handy assignments to follow after each part just as if Steve was your instructor on a course. You will complete each assignment and learn how to create your business online and launch your brand to make money! I cant explain enough without giving too much away, this is the book you need to make your business a success! All The Information You Need To Setup Up a Locksmiths Business in Easy to read Chapters! We will give you each term or phrase used that will help you in your business quest. You will complete your assignments by doing online research as you will now know exactly what to look for and learn from. We explain how we use search engines and how a locksmith business uses it make money? We will point you in the right direction to build your business website? 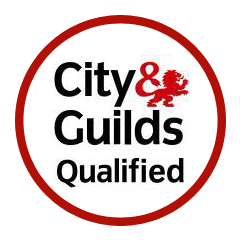 What locksmith training you should take part in and what to avoid ? Logo and graphics along with fonts to colours that work in logo design? What topics you should study and why? Don't go down the wrong path! Build a Business on a Solid Foundation! Our first book " How To Setup A Locksmith Business Part 1 " gave you the information you needed to make a choice and see if your area could offer you work and if its was sustainable. Now this new book we explore way more from locksmith training and what subjects we cove and the type of work we do as locksmiths through to actually setting up your own locksmith business from building your first website to custom logos and graphics and how to dominate online so you can take the top spots on Google, Yahoo and Bing all the way to launching your new business and brand online. This book is the first real step in becoming a locksmith, read it learn it and practise it to master it so you have the best chance at your new business. 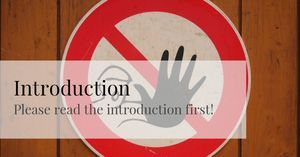 If you know how to use a search engine to learn then this book will give you all the information that you need to do the research on, each subject to learn that will make your locksmith business or new brand a brand to be challenged as it will be a heavy weight contender in a multi million pound industry! Buy Our New eBook Now for £12.99 with Instant Access! Read It Today, Get The Answers To Your Questions! You don't even need to wait for the postman, once you buy the ebook you will get a link, simply click the link to read the book, all 8 chapters have the information you need to make a informed choice on every aspect of setting up the business. Just £12.99 for a book that could save you thousands! Its easy to read in laymen's terms! Take part in fun and easy assignments to help learn! This book is like a bible to new business owners! Learn to dominate your industry online! Build a website from scratch that looks professional! Find out about the hidden dangers of the jobCreat ! Subscribe Today for Money Off Further Training and New Books! 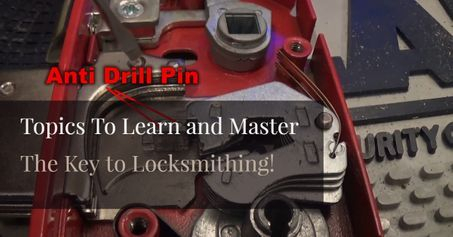 We are bringing a whole series of new ebooks on locksmithing from how to do the job to the business side along with videos on each subject, subscribe today for regular updates and work sheets, business plans advice and helpful tips! Subscribe for more info and money off online training! Buy it now for our instant link to our new ebook "How To Set Up A Locksmith Business Part 2" The 2nd ebook and only ebook you will need on setting up a locksmith business..
You can pay by PayPal or Cash Card and you don't even need a PayPal account! Just £12.99. Buy it Today and Start Your New Career as Locksmith! PLEASE NOTE: The link will go through to your PayPal email address after payment.